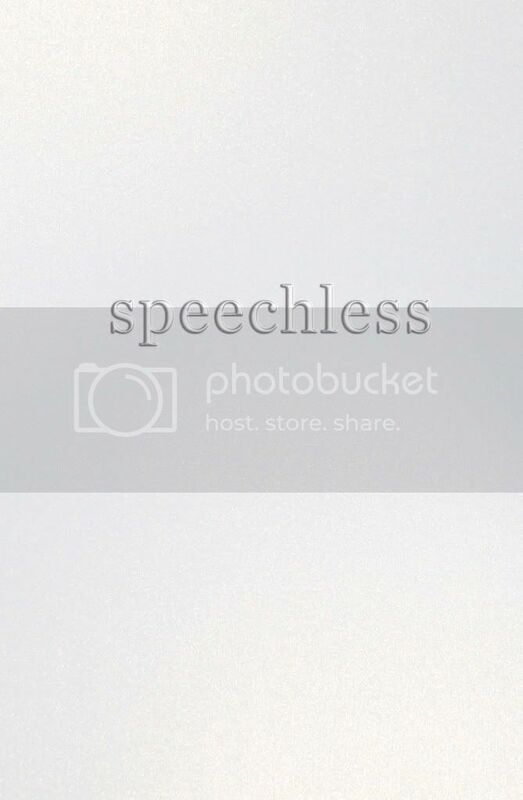 The Reader Bee: Giveaway: Speechless by Hannah Harrington & Phone Gelskin!! 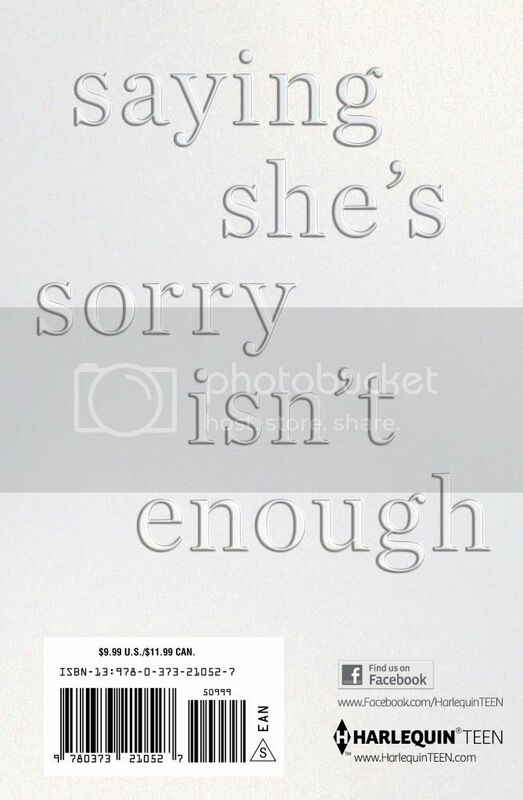 Giveaway: Speechless by Hannah Harrington & Phone Gelskin!! a chance to win this incredible read, as well as a gorgeous phone Gelskin! Keep reading to learn more, and don't forget to check out my review for the book! it's time to move on to the giveaway! ONE copy of Speechless by Hannah Harrington! What are you waiting for? Go enter now to win! All prizing provided by Harlequin. * Giveaway open to US and Canadian addresses only. * ONE winner will be chosen and will receive the novel and phone case. I loved Saving June, but you've got me really excited about this one. 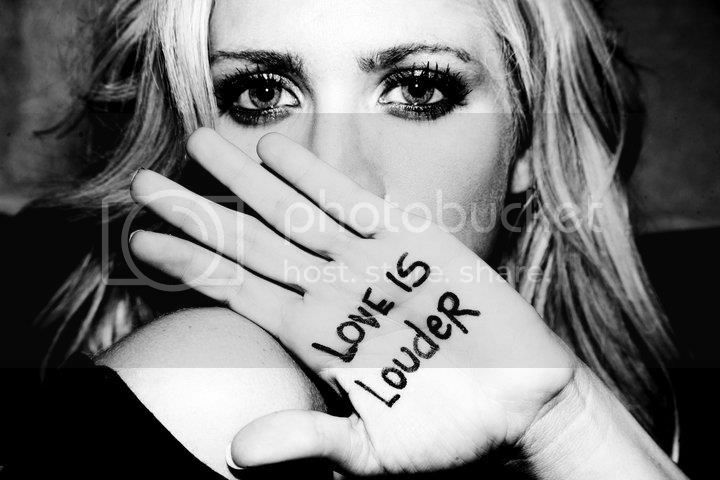 I really love the "love is louder" idea and am going to check them out. Speechless is the first book by Hannah I've read and I LOVED it. So good. Would love to win my own copy! Thanks for the chance to win! I've heard so many good things about this book. I'm really looking forward to reading it. Bullying is a really important subject to address. I haven't read any books by this author yet, but this one sounds like it could be very powerful. Thanks for the giveaway! I didn't know until I finished the book that it was tied in to Love Is Louder. I'm SO proud of Brittany Snow for starting this amazing organization!